What happens when you stick five Vermont senators in a small room every day for weeks and months on end? Well, they form bonds, find ways to work together, and, once in a while, they get a little slaphappy. Take, for example, the Senate Economic Development, Housing and General Affairs Committee, members of which have given each other nicknames. 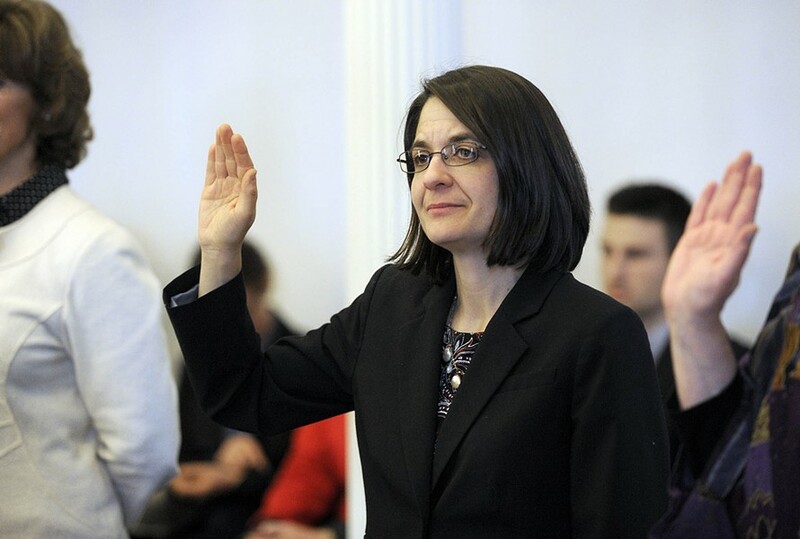 And although she doesn't come right out and say so, it's pretty clear that the instigator is Sen. Becca Balint (D-Windham), a.k.a. Rally Monkey. "This is one of my goals in my work here, is to keep it joyful," she said. "There's a lot of doom and gloom. But I have to keep it fun." Sen. Phil Baruth (D/P-Chittenden) is Grammar Man. "He's an English professor and published author," said Balint. "And oftentimes in committee, when we're at loggerheads over a particular passage, he'll swoop in with a flourish and say 'This is how we make it work,' and we'll say, 'Grammar Man to the rescue!'" Then there's Sen. Alison Clarkson (D-Windsor), who's very energetic but also has just a hint of old-school high tea about her. "The Dowager Clarkson came [about] because there are moments when we feel like we're in Downton Abbey with her," Balint explained. It's a combination of her erect posture, proper pronunciation and delightfully timeless wardrobe. 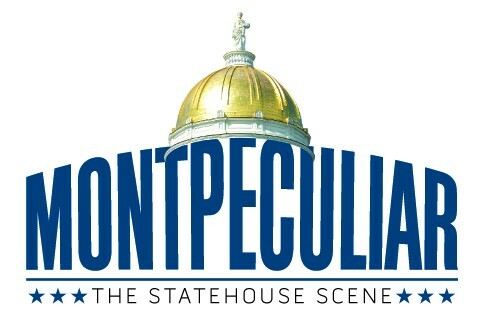 "Selleck is a funny one," she said, referring to Sen. Michael Sirotkin (D-Chittenden), who was appointed to the Senate in 2014 after the death of his wife, longtime senator Sally Fox. "That was a long, hard recovery for him," Balint noted. "And I think all of us were happy to see him start to date again. And it became clear that he was, shall we say, much sought-after." "He's a catch," she said. So, Selleck, after the mustachioed ladies' man of "Magnum, P.I." fame. "It embarrasses him. I think he also knows that it's our way of saying, 'We're glad you're finding joy again.'" Balint herself has two nicknames: Rally Monkey, after the hyperactive mascot of the Los Angeles Angels of Anaheim, and a newcomer: Becca Boom, recently crafted by Selleck — er, Sirotkin, that is. "Sometimes I just sort of drop the truth bomb," Balint said. "And Baruth and Sirotkin pointed out that when I do that, I often say, 'Boom!'" As for the committee's newest member, Sen. David Soucy (R-Rutland), well, the nickname is kind of obvious. "He came with 'Souce,'" Balint said. But "knowing this committee, we won't let him off the hook so easily. I could see us moving toward something like Boomer, because he has a deep gravelly voice." Or they could just change the spelling to "Seuss," which would be a nice play on words. The big, bear-like Rutland County Republican golf pro? The polar opposite of anything found in a Dr. Seuss book. But I think I'll leave the nicknaming in the capable hands of the committee. They're doing just fine on their own.